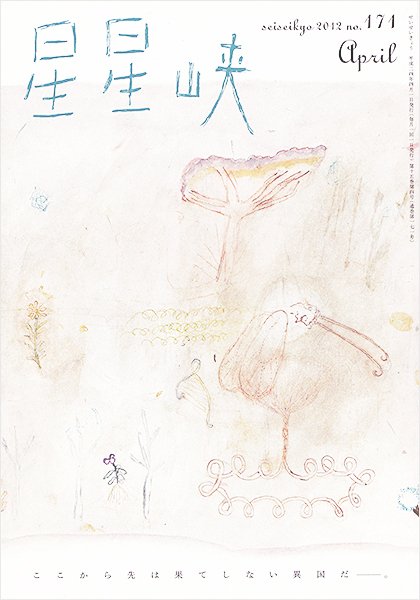 The literary PR magazine called ‘Sei sei kyo’ published by Gentosha Inc. I was in charge of this magazine’s cover illustrations, illustration cuts for each serials and logotype(lettering) from April, 2012 to March, 2013. Thank you so much for spending with my illustration for 1 year!